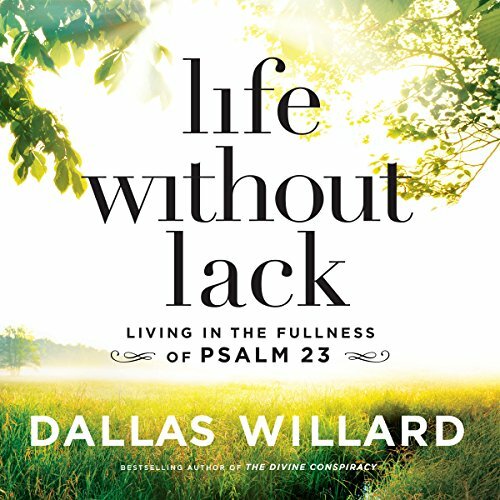 This book is not a standard, linear verse-by-verse tour of Psalm 23 as much as it is a deep dive into what it means to know God as well as the Psalm’s author did and how having that relationship will change one’s life for the better. 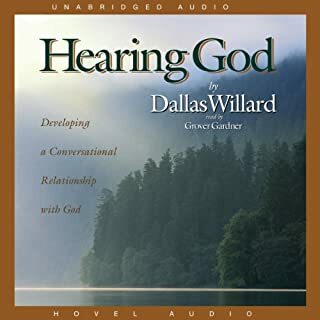 Just the teaching about how living daily in the understanding that we lack nothing that we truly need leads to gratefulness, peace and contentment, is worth the price of the book. But there is so much more! It took a bit to get used to the narrator because I am so accustomed to Dallas’ voice. The narrator is more hurried and forceful in places than I envisioned Dallas being. Other than that, the narration was done very well. Inspirational would be an understatement! 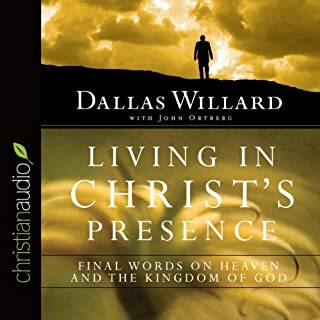 Really, no matter where you are in your spiritual walk, this book would both challenge and encourage you. I highly recommend! Challenge for positive reliance on God! This practical review of a familiar chapter from Psalms provides challenges for daily life with an view of eternity. 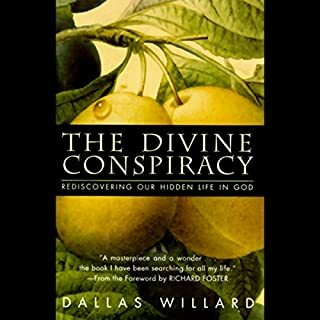 I thought the book would get more into specifically showing you how to believe God for financial provision, but it was more of a global sufficiency. The author definitely seemed to live in what he preached. The Tree Farmer and his Wife. I'll be listening to over many times! this is a book that we'll be listening to over many times. so much good information to impliment. 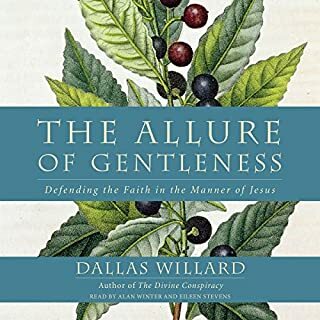 we are dallas willard fans. 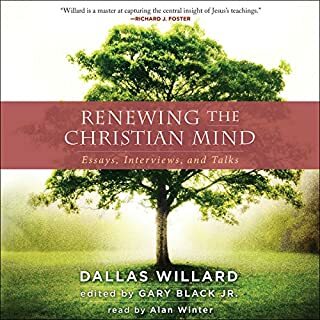 Just an amazingly simple, practical, and rich book. 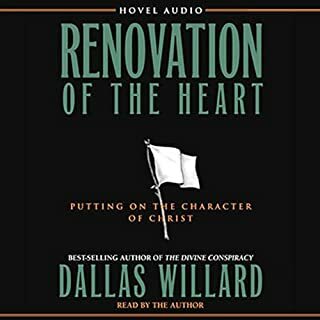 I recommend anything Dallas produced, but this is a truly great listen as the narrator is fantastic. There is simply so much to absorb and delight in this. The most gentle description of living with Jesus.